We have all of our confections for sale including maple cream, maple sugar, maple Needham, maple sugar candy, maple cotton candy Moose Pops, and granola....just to name a few! Visit us at the sugarhouse, or on our online store to keep yourself in supply of all our specialty crafted maple creations. Everything is made right here, by hand, by us. 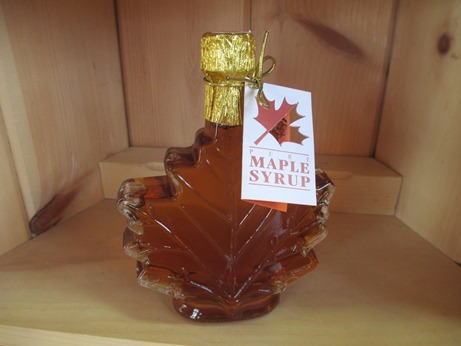 The Maple Moose was started in the Spring of 2007 when CJ King had the idea to make his own pure maple syrup. Grabbing a couple of buckets and spiles, he trudged to the woods with his snow shoes and tapped a few maple trees. Making his own boiling system consisting of an old wood stove, metal sheeting, and a few miscellaneous pots and pans, he began boiling his own maple syrup. It wasn't long before the fad caught on with his wife, Jodi, and sons, Joe King and Jacob King, when they began helping in the project too. The small time maple syrup production then led to needing a bigger building and a brand new Leader evaporator, not to mention a cart to haul maple sap from the woods and equipment to haul the cart! With Joe gathering the sap with the equipment and Jake taste testing, the whole family is now busy in the sugarhouse operation. 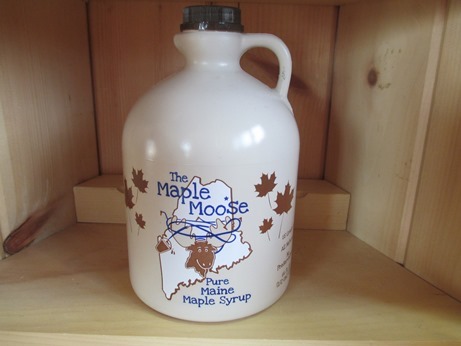 Three years after the first "Ol Wood Stove Evaporator," The Maple Moose is now licensed by the Maine Department of Agriculture to produce and sell Pure Maine Maple Syrup. 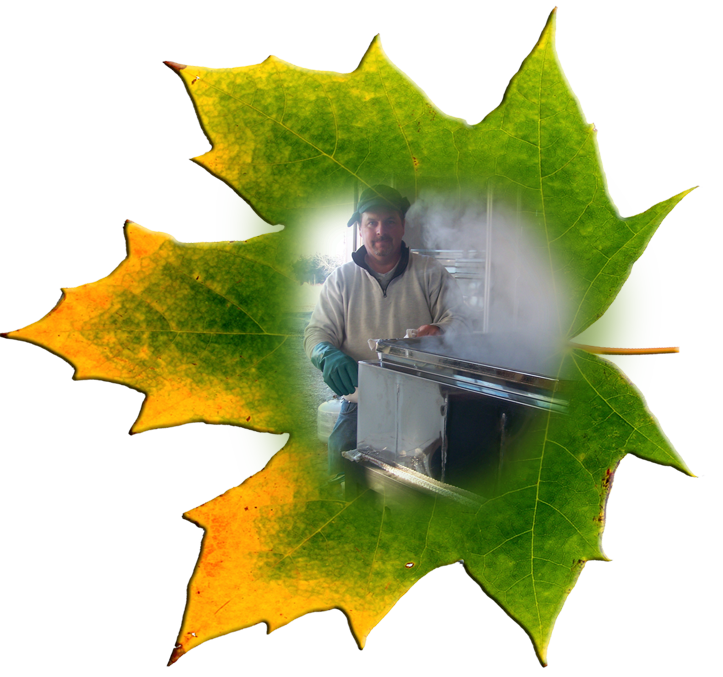 With a new Leader evaporator, vacuum system and even more maple trees, The Maple Moose is hard working and ever growing.